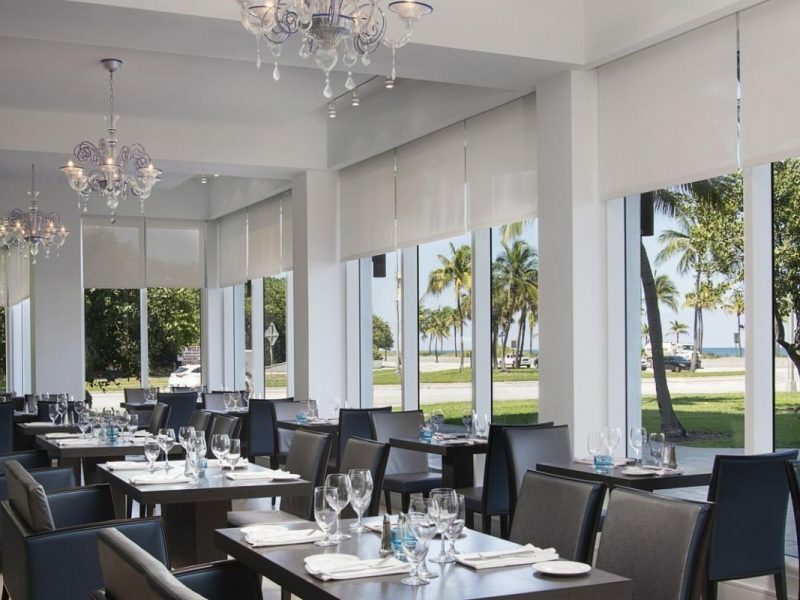 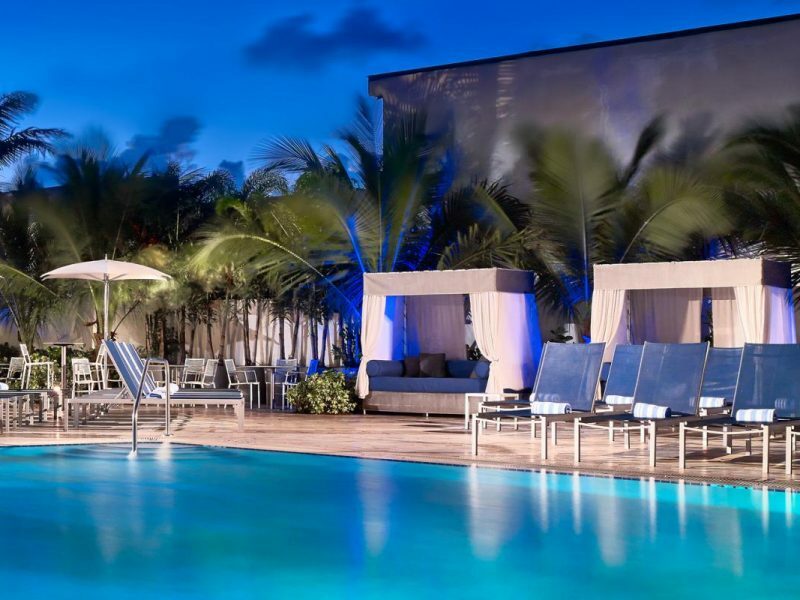 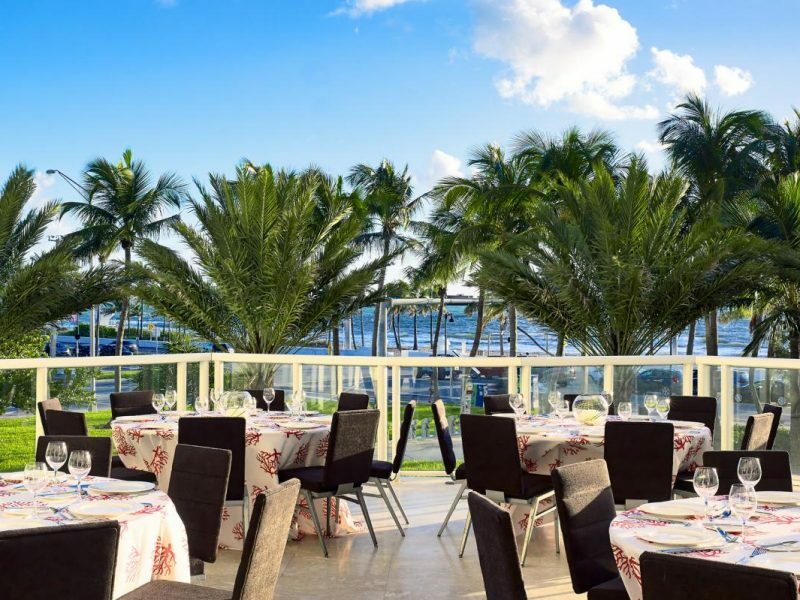 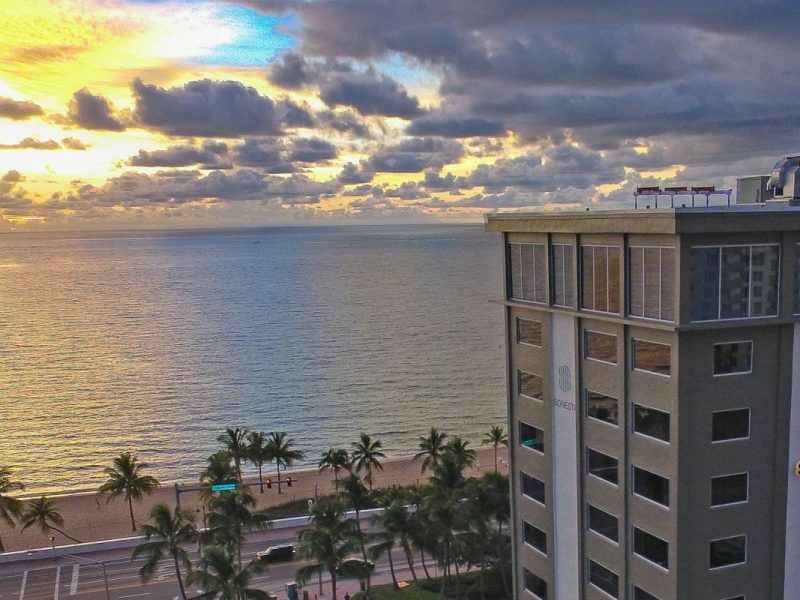 One of Fort Lauderdale’s most iconic hotels — both visually and historically — Sonesta Fort Lauderdale continues to impress guests. 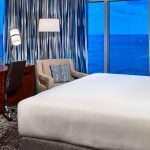 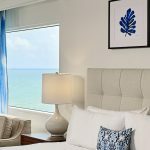 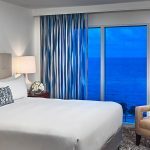 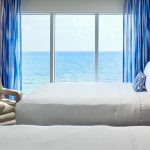 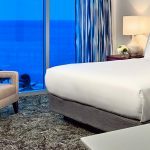 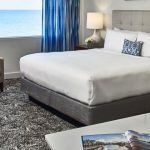 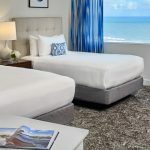 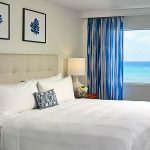 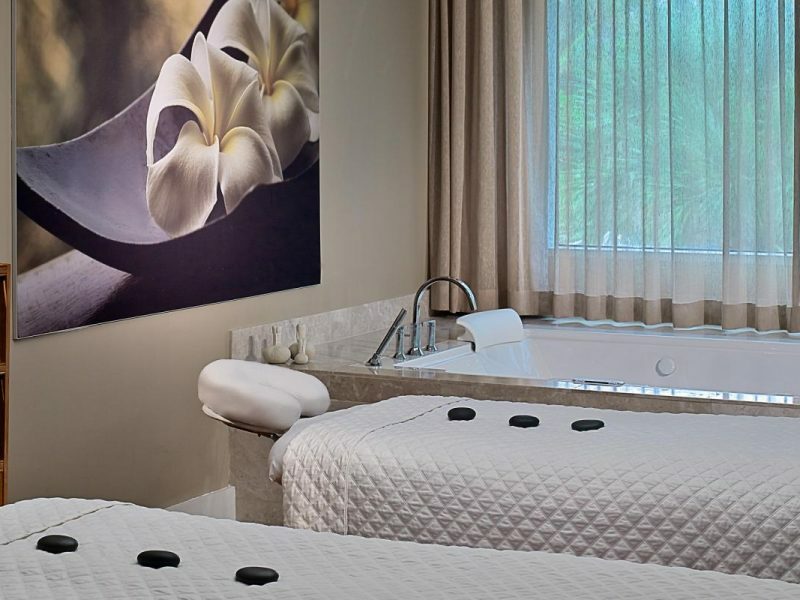 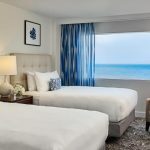 With 240 guest rooms and suites, Sonesta Fort Lauderdale is a key part of the oceanfront skyline, with rooms offering incredible views of the water. 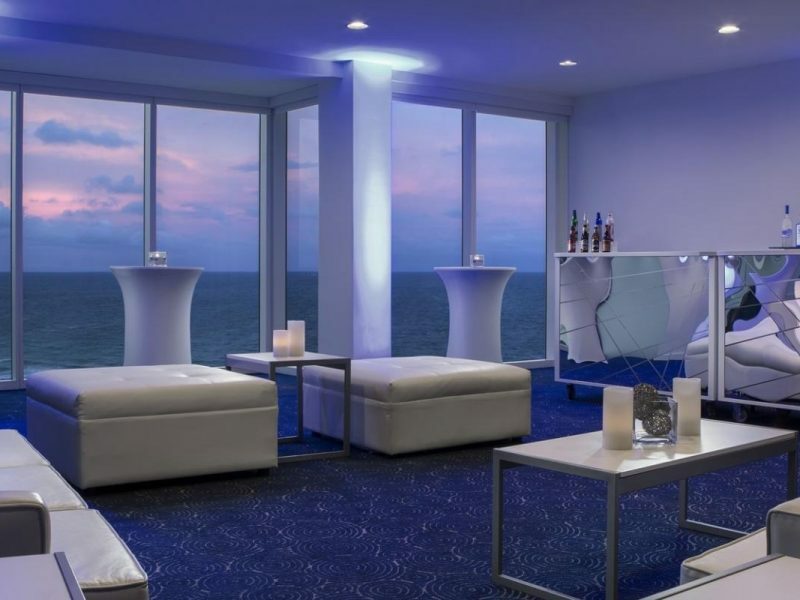 The modern décor and amenities are complimented by the outstanding service and attention to detail.